Great suggestions from Food Republic. All of the suggested beers are very unique beers in that they are attempting to be a sort of “champagne beer,” either by using champagne yeast, being blended with wine, or using “Brett” bacteria to give it some wine-like tartiness. 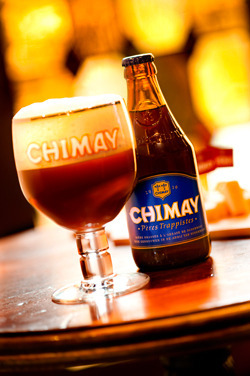 Nothing says celebration like a Belgian beer made by monks. This is my go-to special occasion beer. 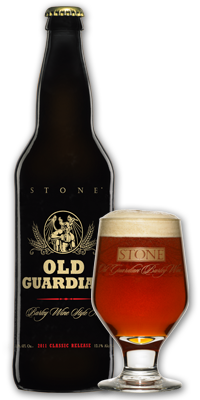 It’s a very good, balanced beer that pleases everyone, even the non-beer drinker types. A very full flavored, robust beer. If you can’t find the BELGO version (which is very likely since it is only brewed every other year), then get it’s non-Belgian yeast-fermented, slightly less awesome brother. 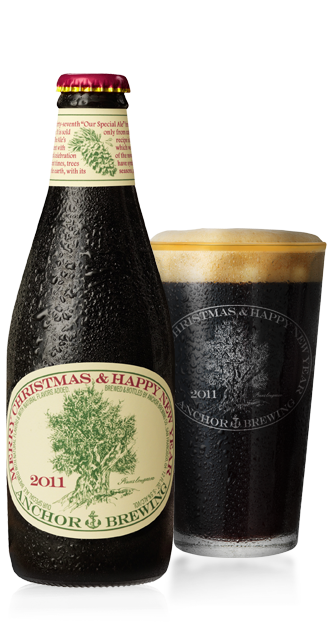 Brewed once a year, specifically for Christmas and New Year’s. Well spiced without being overdone. 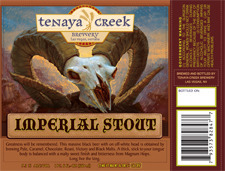 Being released today at Khoury’s Fine Wine! Either drink it this New Year’s or age it a year and drink it next year before the world ends!